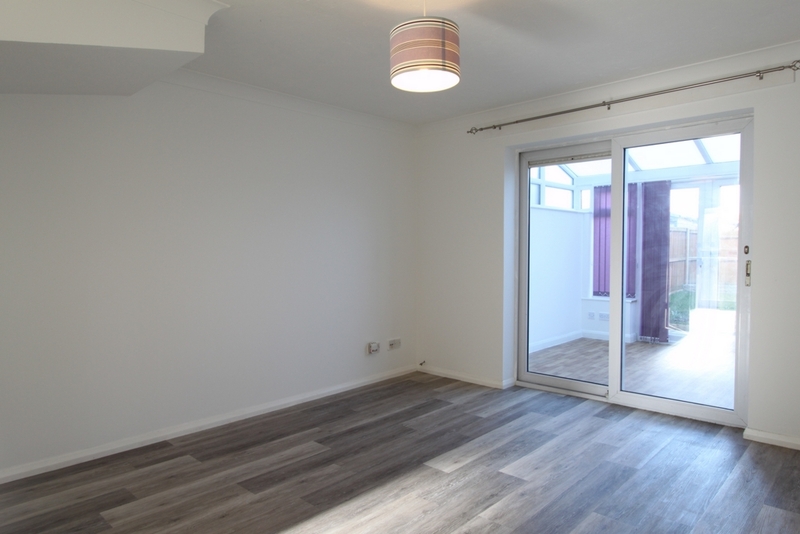 Available now and exclusively via Deal Rental Bureau is this modern mid terraced home situated within easy reach of the far reaching promenade and beach. 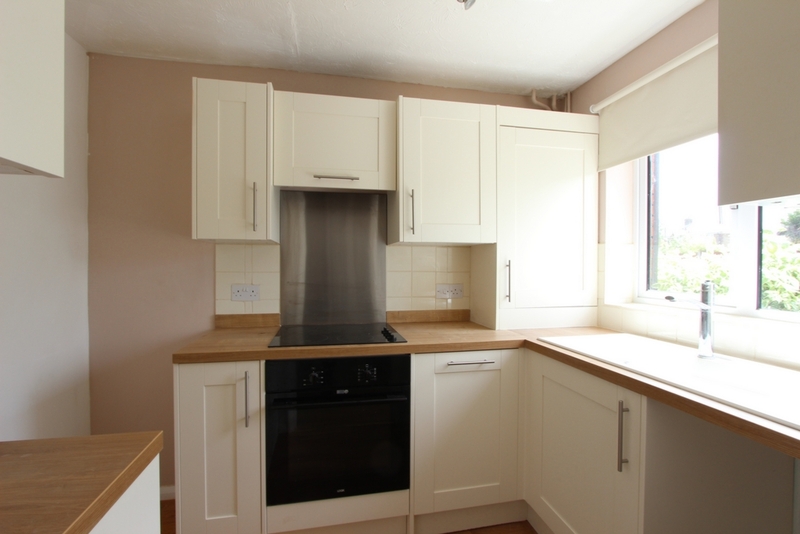 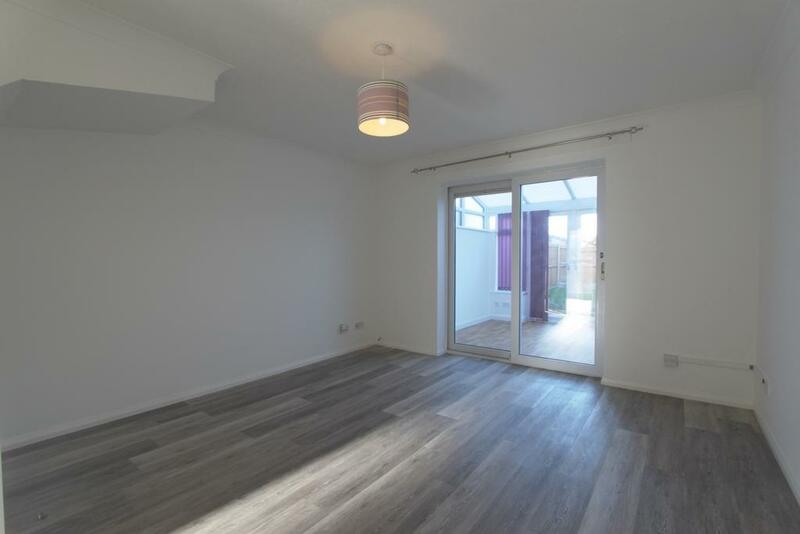 This two bedroom property has just become available and is ready to move into, being redecorated with new carpets and wood flooring. 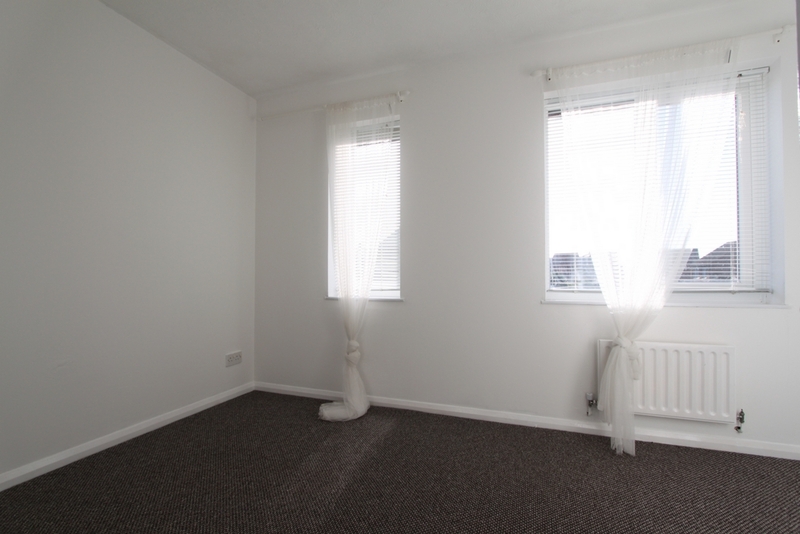 The property is double glazed and has a gas central heating system. 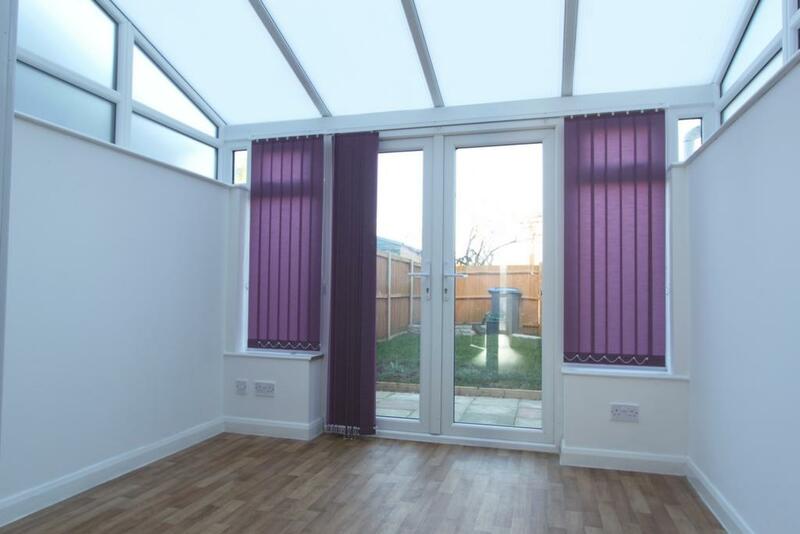 The property has had the addition of a conservatory to the rear and this then overlooks and opens to the rear garden. 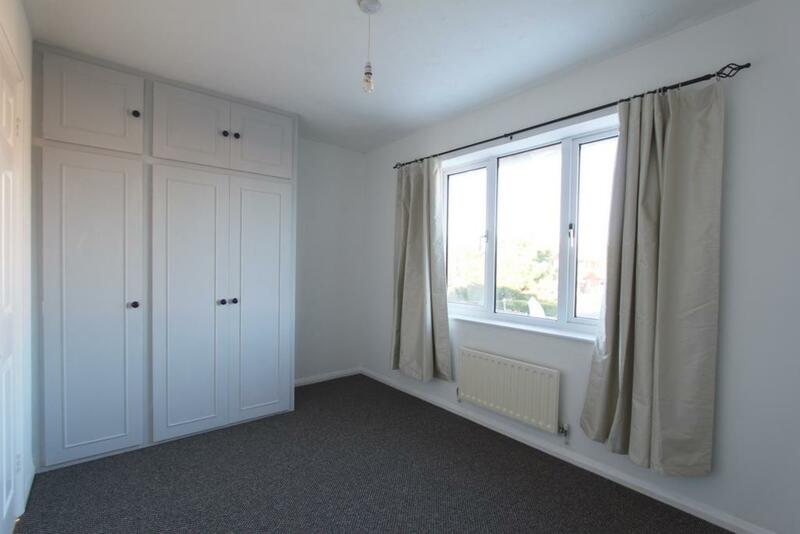 These approach 25ft in length (7.62m) in length. 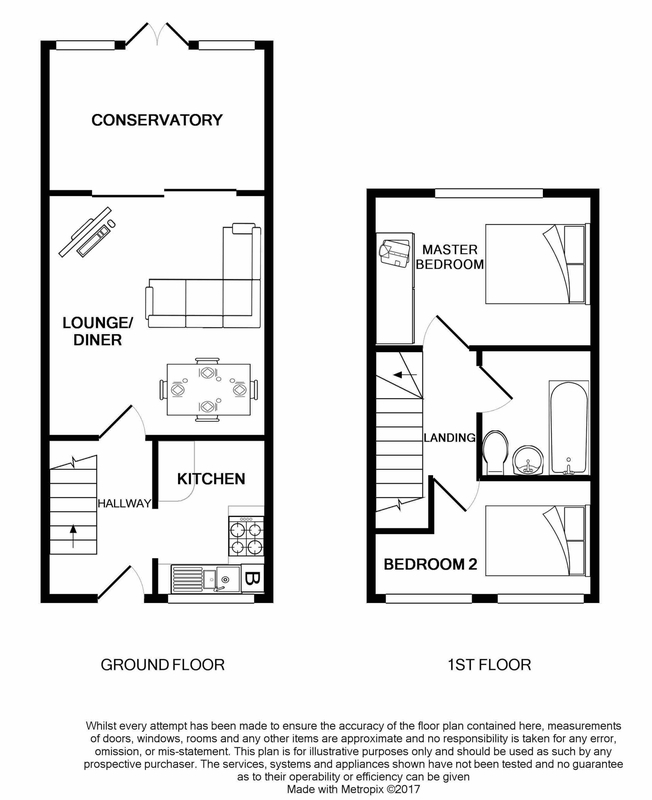 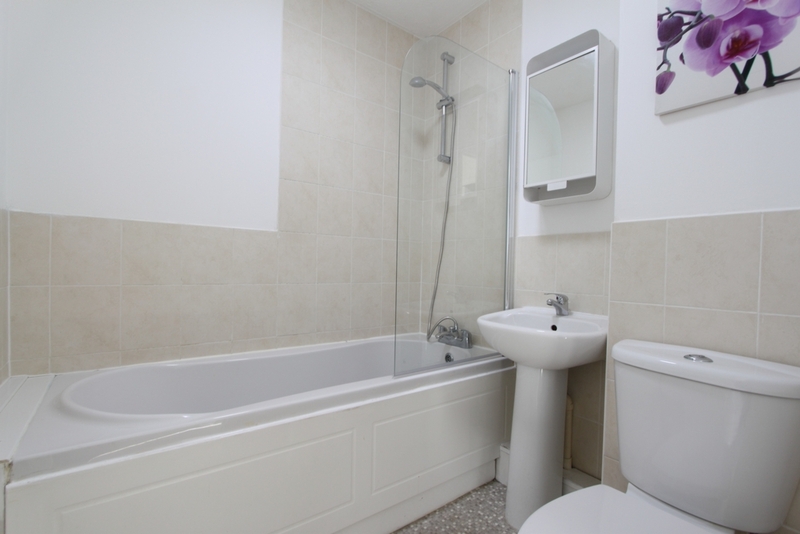 The first floor offers the two double bedrooms and a family bathroom with shower over the bath. 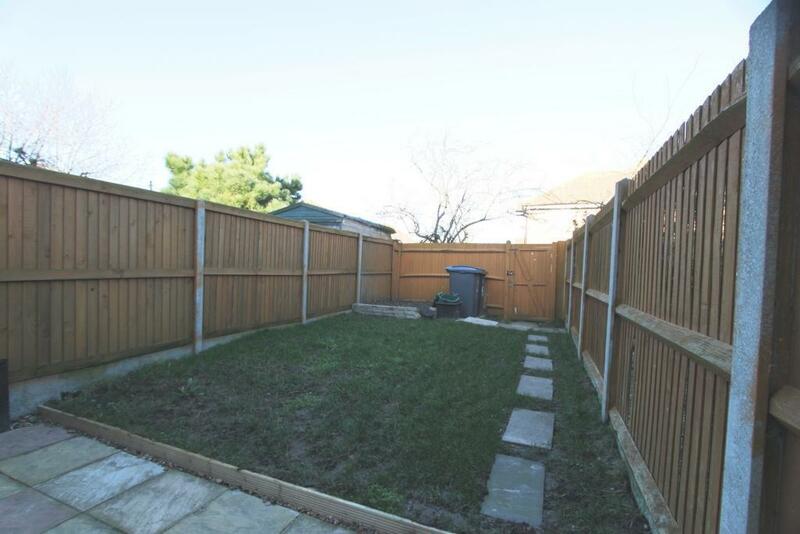 The property also has the benefit of private parking to the rear. 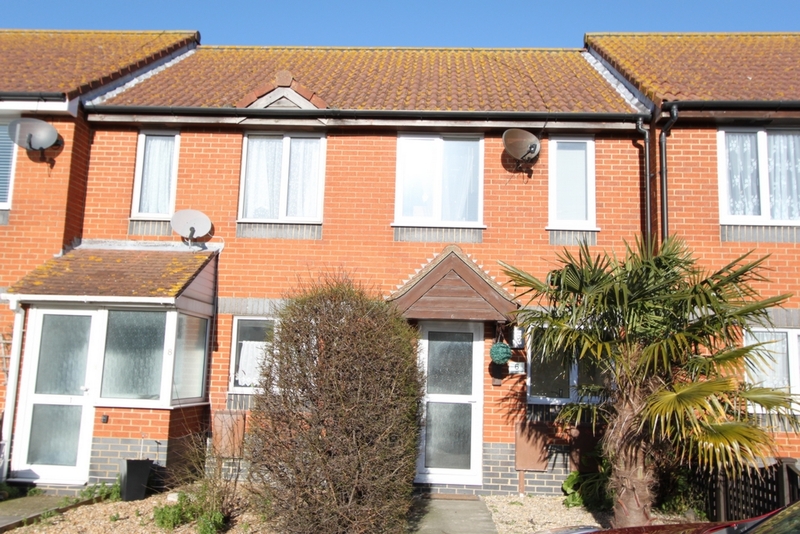 A very well presented home in a great location with easy access to all Deal has to offer.